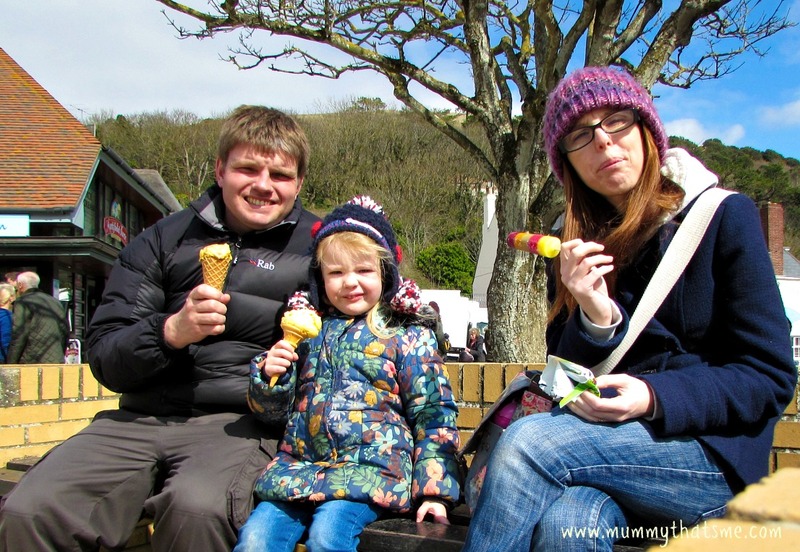 I rarely talk about my husband on the blog, M is my husband of nearly ten years – that time has flown by even though at times it has felt like an eternity! M is in the Royal Marines – I am sure he will probably curse me for telling you all as he tends to keep himself to himself, hence why I don’t tend to mention him on the blog. His job means that he is away quiet a lot, not always on deployments but also on various training courses. I have one statement to make, the Royal Marines and Family do not go well together. Last year after several years of commuting over an hour daily due to be being based in Plymouth we got the good news that he was finally going to be based at the local camp, only ten minuets away from home. This was going to be amazing, having him around and more importantly E would get to see more of him, we were all looking forward to this. Then things changed, M got promotion, woo well done! Ok, think bad of me if you like but I am the only person not to congratulate him. Why? because his promotion meant a different job, it meant he wouldn’t be ten minuets away from home and us all finally having some family time, it meant he would be sent to Warminster for two years which is an hour and forty minuets away, what this means is we will only see him at weekends. I know plenty of children don’t get to see much of one of their parents during the week due to them working, but I am aware that E is at an age when she needs and wants her daddy around. To make matters worse M got sent to the local camp to cover the job he was supposed to be doing for a few months so both E and I got used to seeing him most mornings and nights and we finally felt like a proper family unit. This Monday just gone, after two weeks off for Easter, M has moved to Warminster. I had brushed the whole move thing under the carpet until it has actually happened. I am not sure how things are going to be as its only day two so far, it has however seemed like a life time. I don’t want this post to just come across as ranting about my husbands rubbish job – I think I am supposed to be proud of him?! There are many other military families in similar situations also but what I want to do is explain what I am worried about and dreading these next two years. Like most military families you end up living in places with no family living near by, which is the case for us. My parents are an hour and half away in Cornwall and my in-laws are miles away in Derby. So I have no family support network to give a helping hand if needed. Since having E I have met a couple of people in Exmouth, not many but I do have my neighbours and another friend who lives near by that I feel I can ask for help if I really need to. My epilepsy tends to add to making the situation seem a lot worse. Due to my health I cannot drive and it is no secret that public transport in the South West isn’t amazing, particularly in Exmouth so getting around takes time and train journeys to Cornwall and other places take double the amount of time than they would via car. Not driving also makes things seem a lot worse if I have a poorly E and I need to get her to the doctors or hospital. But my real fear of being on my own every week is that something might happen to me and no one would know, that all sounds very dramatic but what I mean is if I have a seizure and something happens and E is stuck in the house. She is three years old and wouldn’t quite know what to do. No one rings, texts or checks in on me on a daily basis in the morning to make sure we are ok. This is one of the main reasons I struggle to fall to sleep at night. I know worrying is pointless as stress just makes my health worse, but it is still there on my mind. I also worry how E is going to cope, it’s not what she has been used to. Normally M goes away for periods of time and then comes back and then does normal hours on a camp that he can commute from. We have talked to her about daddy’s new job and she is aware that she will only see him at weekends but I know it isn’t going to sink in properly until he has been working away for a while. E’s behaviour always tends to deteriorate a little when M has been away for a few days but I am hoping she will adapt well this time. Children are very resilient and adapt to change but the big factor is that for the next two years she will only see her daddy at weekends and not every one and M will miss out on family time. As I sit here writing this post I already know that it is going to get mixed reactions, no doubt there will be some thoughts of be grateful you have a husband who is alive and supports your family, or people may think it’s not as bad as it sounds. But the reality of it is that I am going to find it hard, I don’t relish spending Monday to Friday night sat here alone with no one to talk to. It’s amazing how quiet and lonely this house is when E is in bed and it’s just me sat here. Everyone deals with situations differently and right now I am not quite sure how to deal with this change. I am grateful for M supporting his family but I feel that this particular promotion has come at the wrong time as E and I want him and need him here. I know this sounds selfish but I know M would rather be working closer to home too. This is my space on the internet and I have written this post mainly to get it off my chest – as guess what? Its quiet here and I have got no one else to talk to! So thanks for spending some of your time to read my rant! I can understand you worrying about being home with just E…..Try not to. 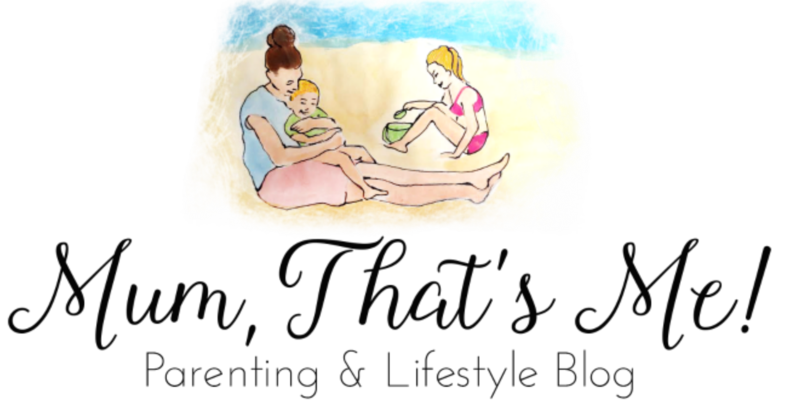 Worrying about all the what if’s won’t help your health at all…. Enjoy your weekends and I hope you manage to get used to the weeks…..